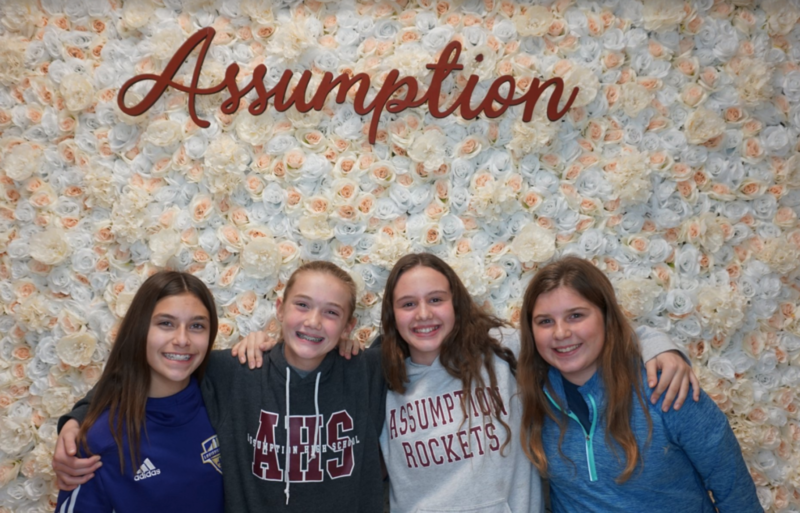 Thursday, December 5, 2019 at 6:30 p.m. Meet teachers, students, and other future Rockets as you learn about the community of Assumption. 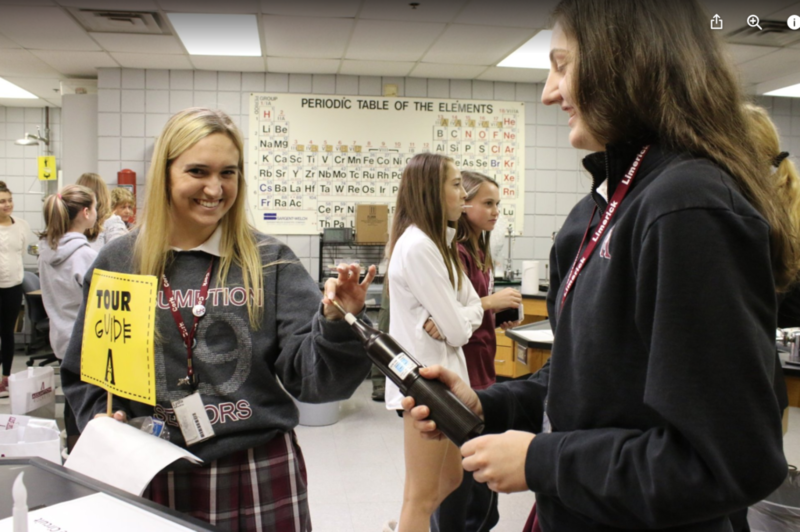 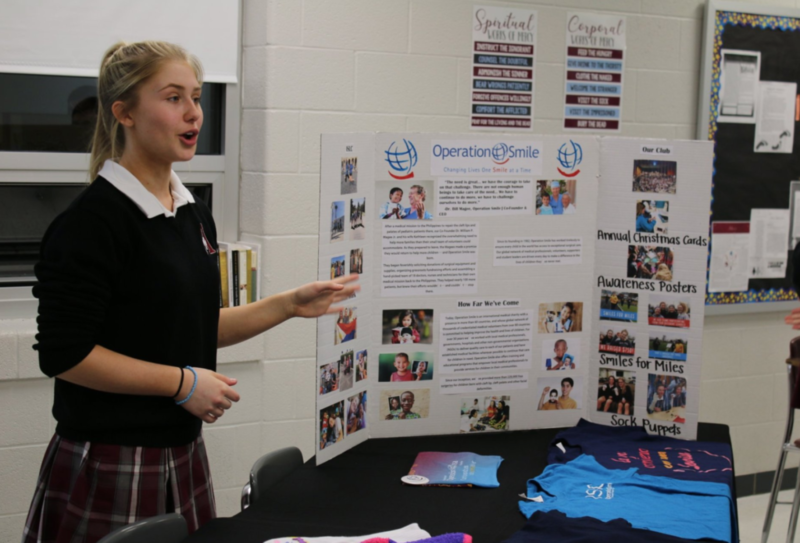 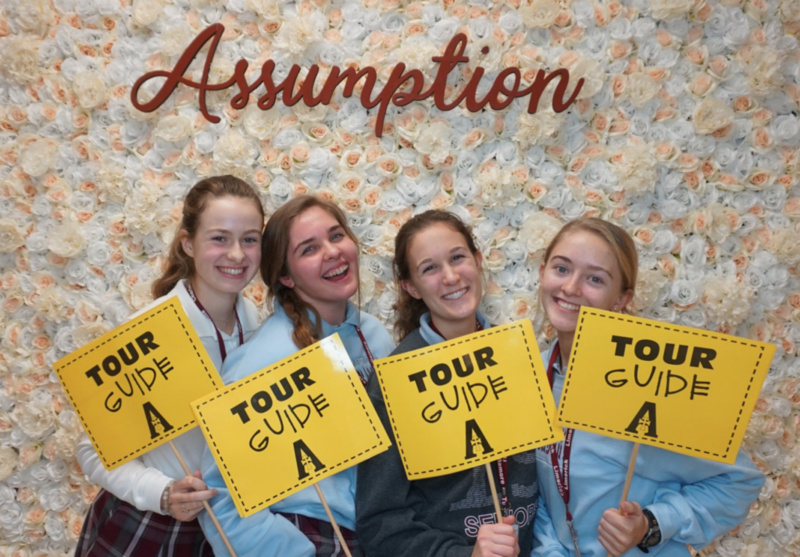 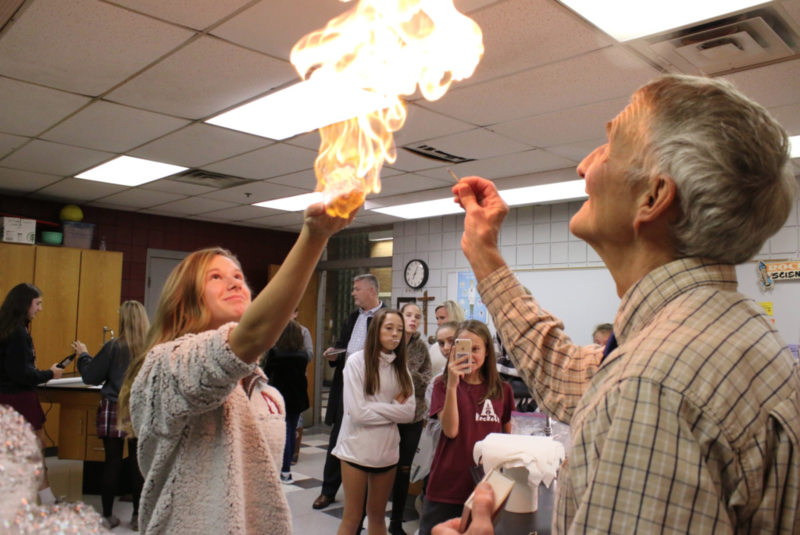 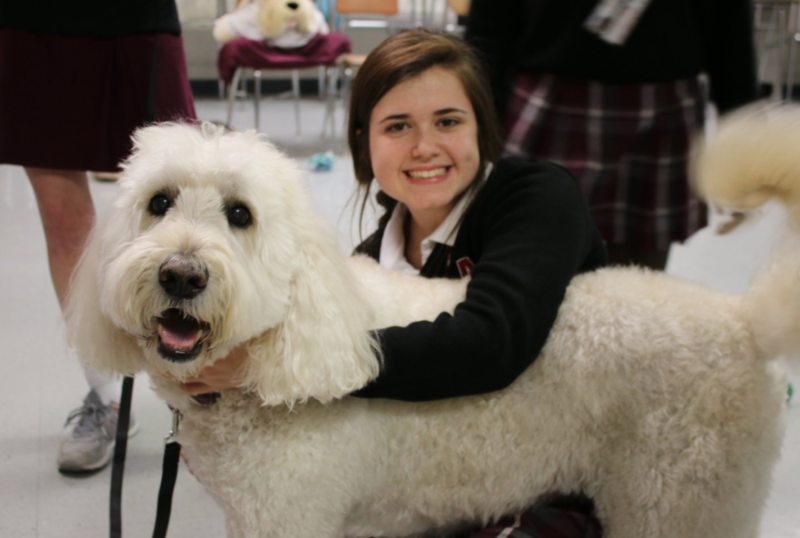 Assumption High School’s Open House provides you and your family the opportunity to tour Assumption’s campus, visit with faculty and students, and learn more about academics, clubs, athletics, and campus ministry. 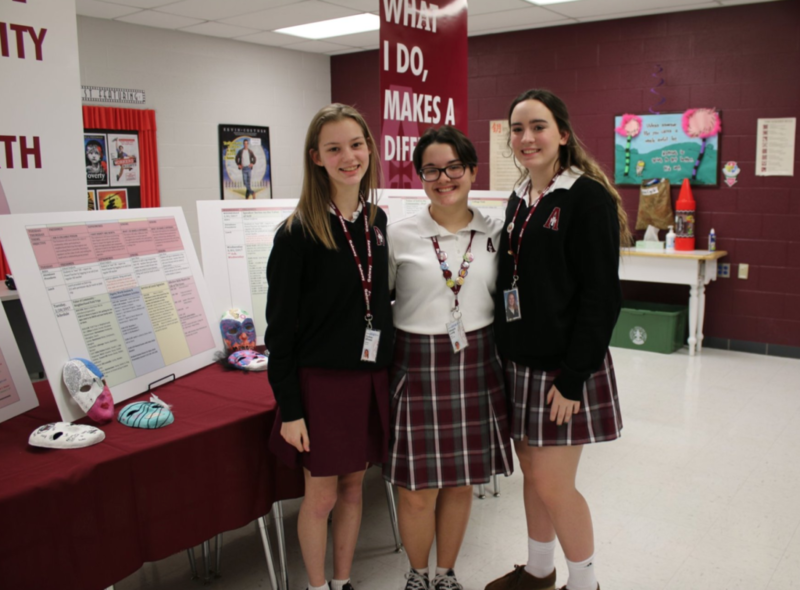 Two informational presentations will be offered concurrently at 6:30 p.m. in the Convocation and Athletic Center and The Humana Foundation Performing and Fine Arts Center. 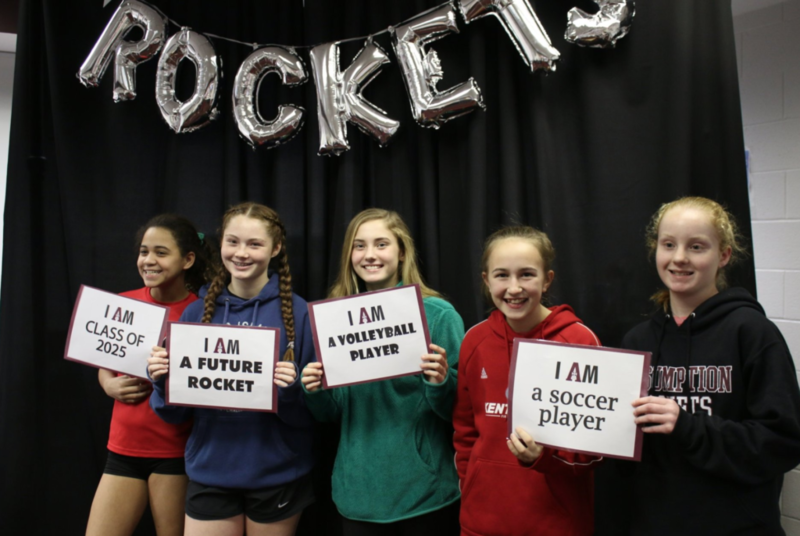 Following these sessions, we encourage you to enjoy performances by Rose Theatre Company, classroom experiments, refreshments, and more!